The city of Ede is located in the center of the Netherlands, directly between the larger cities of Utrecht and Arnhem in the province of Gelderland. The population is slightly more than 100,000 people. The Saxons founded this beautiful, picturesque city in the 8th century. The city of Ede is a popular tourist and holiday spot for the people of the Netherlands. It is known for being a green city, due primarily to its proximity to the Hoge Veluwe National Park and the fact that it is partially built in a forest. Indeed the city is famous for its woods and heathland. Though relatively small in population, the city and municipality has quite a large land area. In fact, the land area is an impressive 318.68 square kilometers, with less than half of a square kilometer being water. The city celebrates its natural beauty each year with a festival called Heideweek, which literally means “Week of the Heather.” During this festival a queen and princess of the heather are chosen from a list of candidates, and remain with that title until the following year’s festivities. Though the city is located in such an undeveloped region, the economy is still thriving, thanks in part to a well-connected rail system, which makes travel to and from the major surrounding cities easy and affordable. In years past, the economy of Ede was based primarily on factory labor, and military conscription. However with the end of conscription service and the closing of the factories, tourism has become the main industry of the town. Each year nearly 2 million tourists stay in Ede. Camping and holiday vacations have become quite popular and the city claims to have something for everyone. Along with tourism, an emphasis on education has also been on the rise. Though military conscription is no longer active, the Army still maintains a presence in the city and is an employer as well. 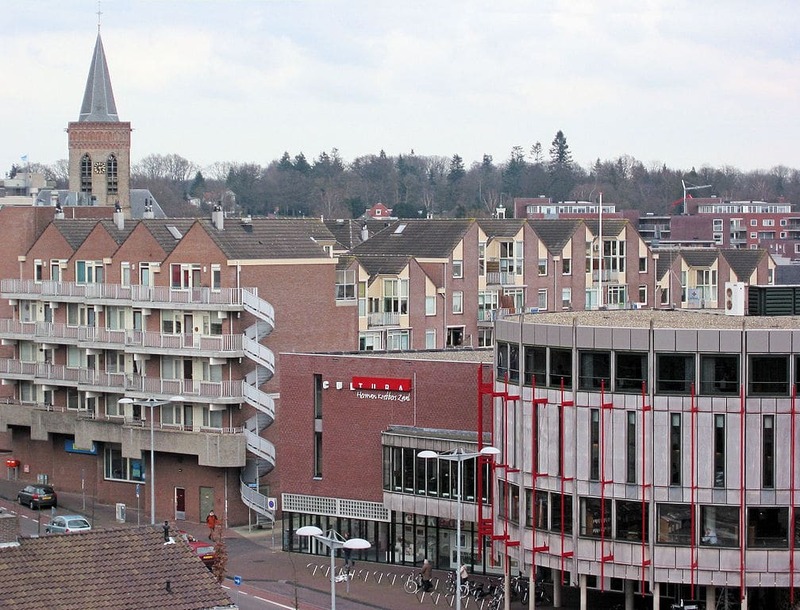 Due to its centrality of location in the Netherlands, Ede has become quite attractive to businesses and is also a popular convention city. Currently there are over 8,000 businesses employing over 55,000 people. So, if you were looking for a clean, beautiful city to spend you next holiday in, Ede would certainly be a city worth looking at. Beauty, space, and location all make this a destination for the savvy world traveler.